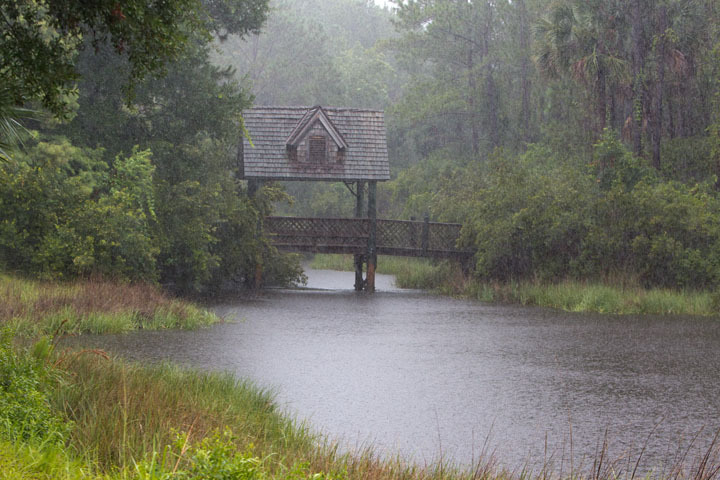 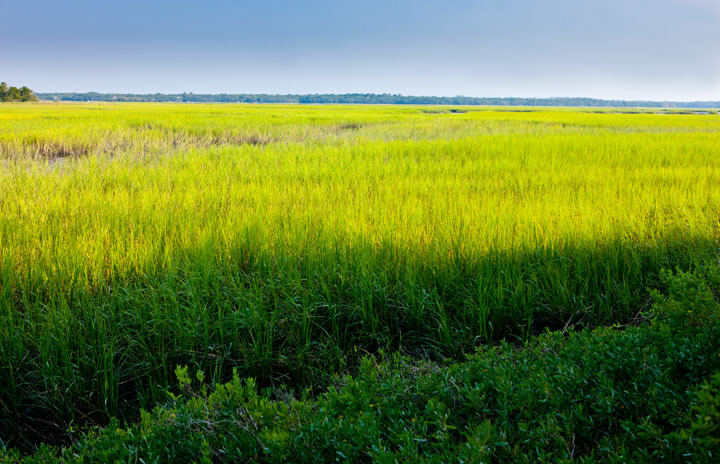 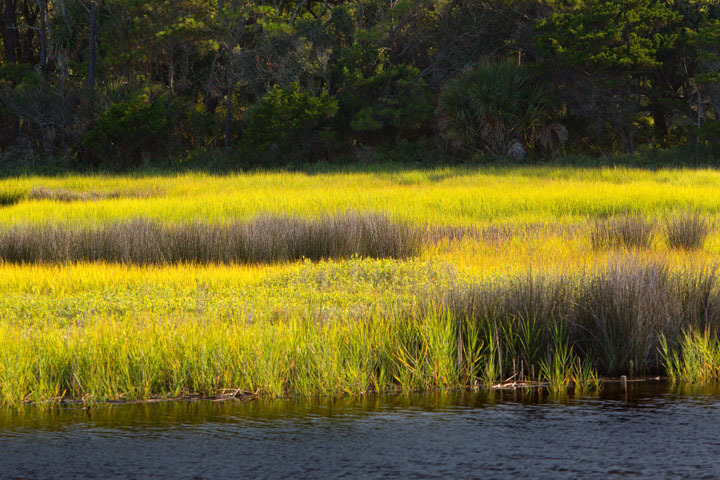 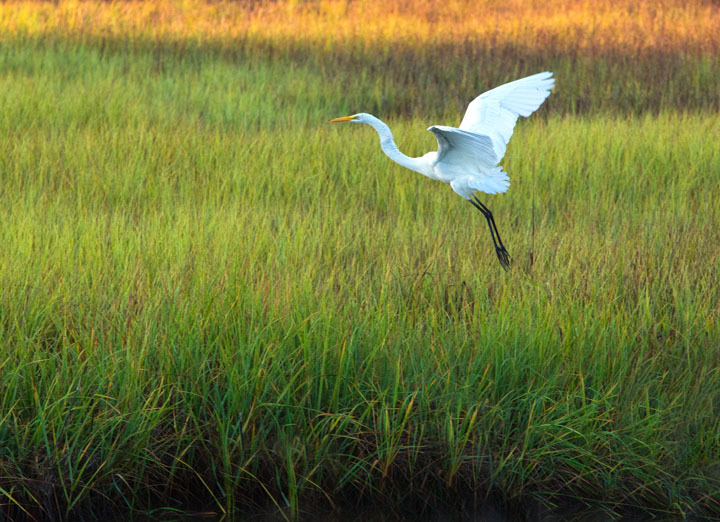 The low country is dotted with rich marshlands that come alive in late spring as the marshes turns shades of green. 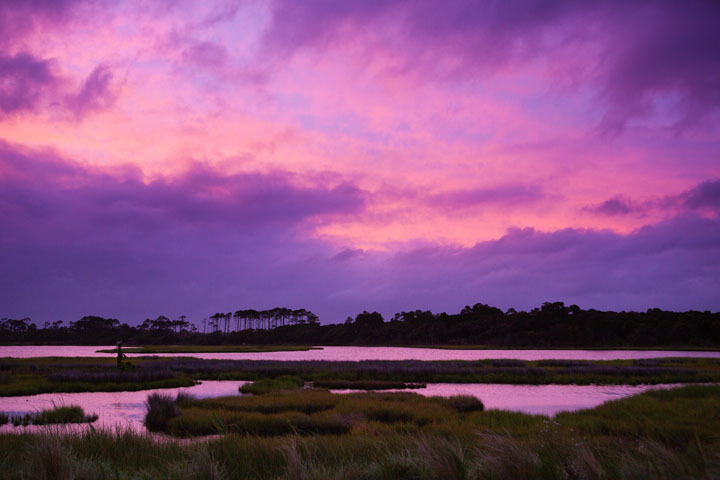 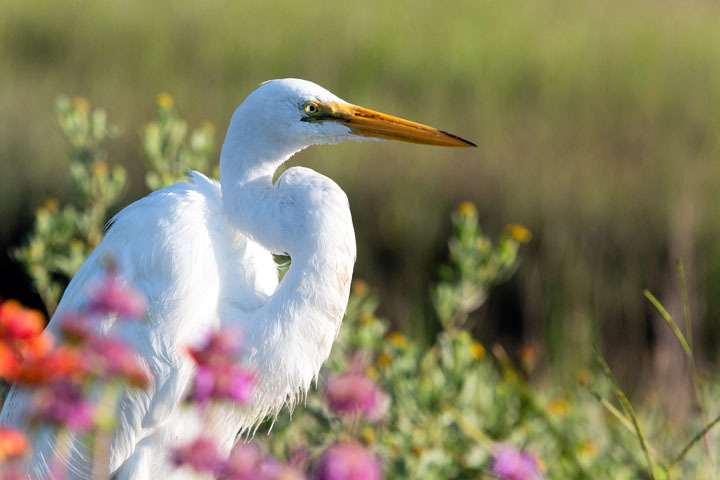 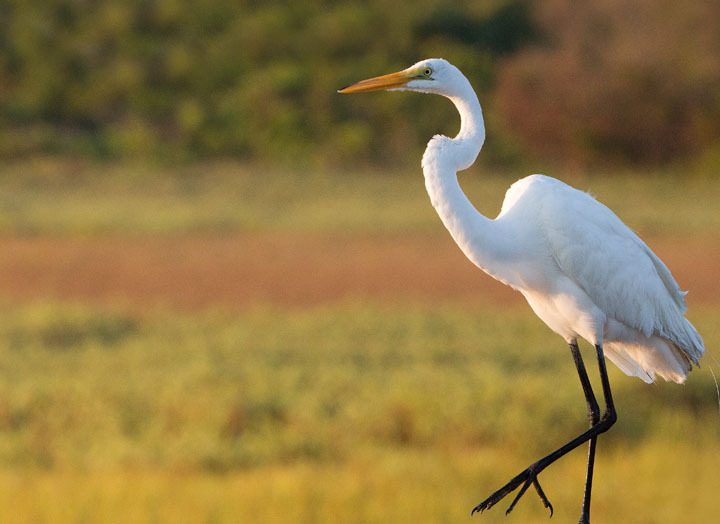 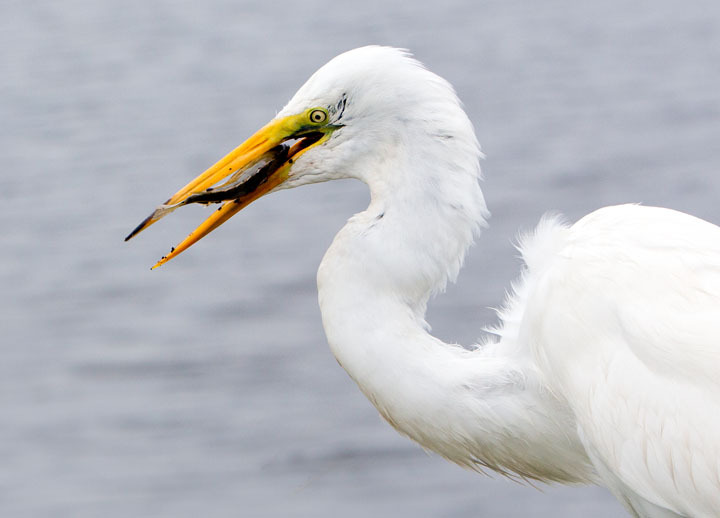 These marshes provide habitat for everything from fishes, crabs, eagles, alligators, bobcats to one of the most spectacular birds of the marsh, the great white egret. 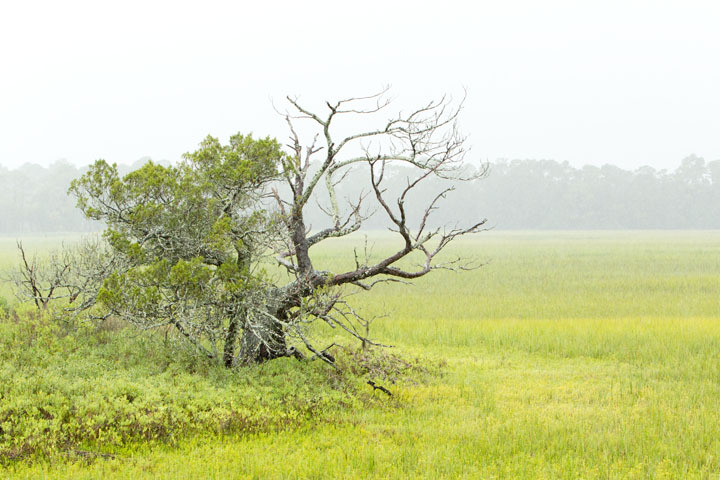 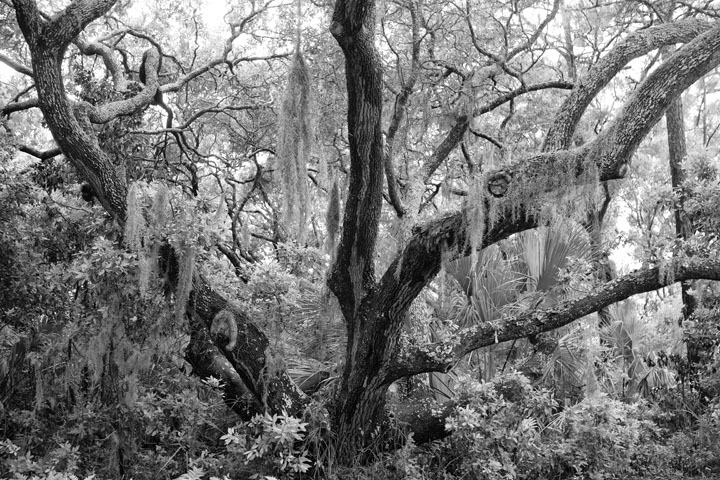 Below are some of my favorite images from a week in the marshes in Kiawah, South Carolina.